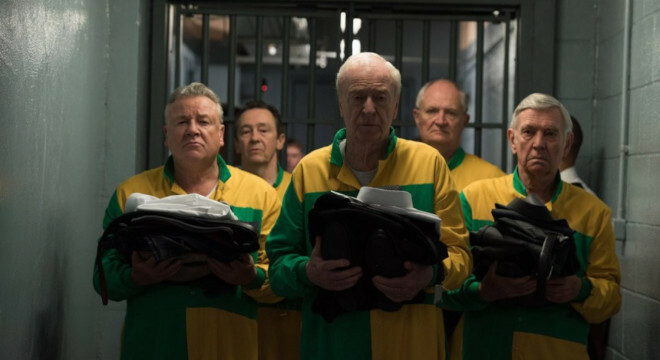 Sir Michael Caine leads an all-star cast including Jim Broadbent and Tom Courtenay in this darkly funny and incredibly true caper about the unlikely gang of retirees that pulled off the Hatton Garden jewellery heist of 2015. 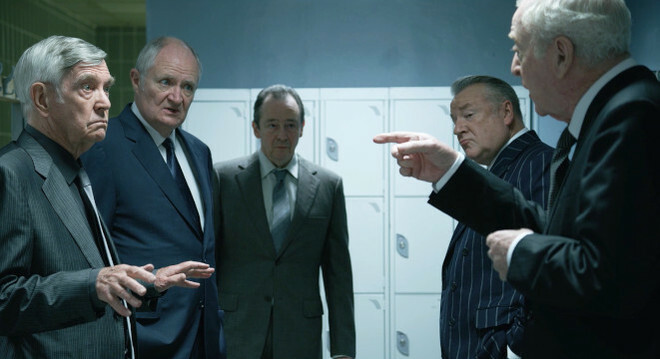 From The Theory of Everything’s James Marsh, the film tells the story of the epic multi-million-pound robbery initially believed to be undertaken by a gang of super-thieves. 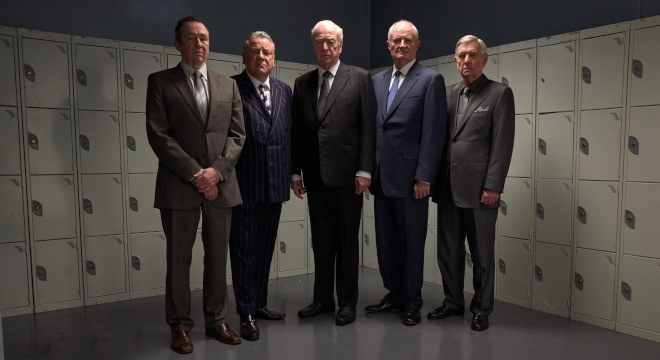 In a twist that captured the imagination of Britain, the actual perpetrators were revealed to be a group of tough-guy retired criminals in their late 60s and 70s — with all kinds of physical maladies — who were mostly unoccupied and bored, until they consulted a bunch of how-to books and figured out a way to pull off one last hurrah over a long weekend in April 2015 and made off with allegedly over £200 million worth of loot. 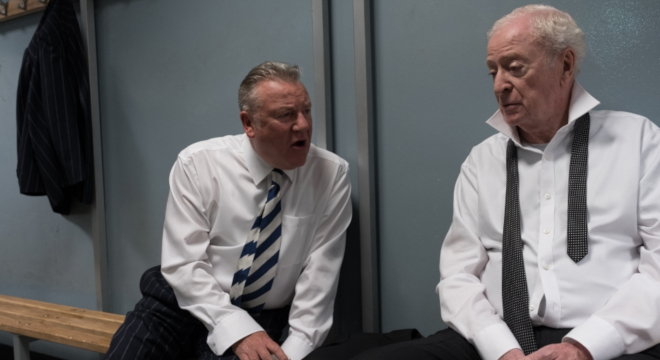 With no actual record of what was stored in the vault the true value of the stolen goods will never be known, but one fact is in no doubt – this was the biggest heist in UK history.